BEACHWOOD, Ohio — Fights broke out at malls around the country Monday night sending shoppers, who were looking for post-holiday deals, scrambling for the exits. No one was seriously injured in the mall melees, which, during the panic, also prompted numerous false reports of gunfire. Police in Ohio told Cleveland.com that officers used pepper spray to disperse a large crowd following a fight at an upscale shopping mall in Beachwood, just outside of Cleveland. A report of shots fired was later determined to be unfounded. One male juvenile was arrested for allegedly trying to hit an officer during the incident, which police said appeared to have been "loosely organized on social media." 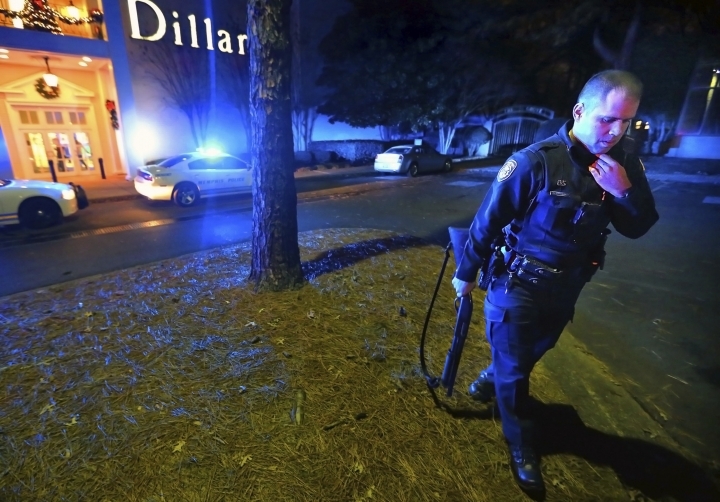 There were similar disturbances at malls around the country including in New York, New Jersey and North Carolina, where chaos erupted at a mall in Fayetteville and emergency medical personnel were called in to assist someone who had a medical episode while fleeing. In Memphis, Tennessee, police arrested several people following fights at two malls there. No one was injured and no gunshots were fired, despite reports indicating otherwise. "Somebody yelled 'gun!' 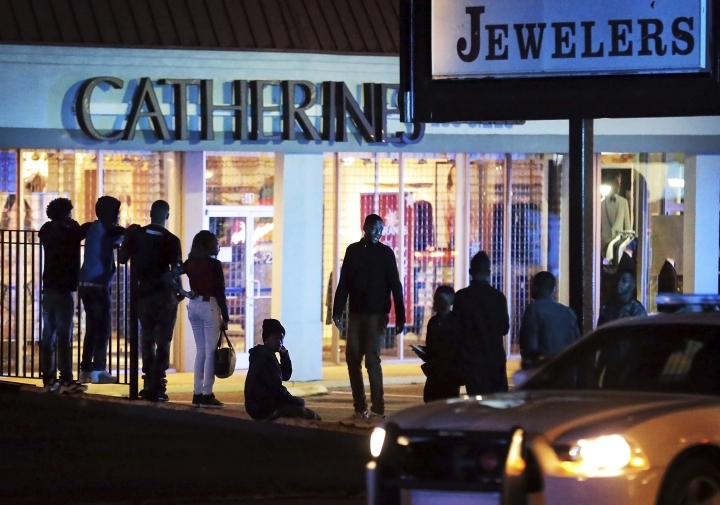 and youths stampeded through the mall," Deputy Chief Terry Landrum told The Commercial Appeal. Police in Aurora, Colorado, near Denver, evacuated a mall due to multiple skirmishes. The trouble reportedly began during an arrest when an unruly crowd surrounded the scene. Aurora police spokesman Sgt. Chris Amsler said that as the suspect was being taking into custody, the crowd, which mushroomed in size to about 500 people, advanced on the officer and fights broke out. Five juveniles were arrested. No one was hurt. In Aurora, Illinois, outside of Chicago, a mall there was temporarily shut down due to a large disturbance. Videos posted on Twitter showed mall security trying to get the situation under control. There was no official word on whether any of the fights, which were also reported in Arizona, Texas, Indiana and Connecticut, were connected.